Pitkin County Assessor Tom Isaac smiles at the base of the Courthouse on Tuesday afternoon before the swearing in of Pitkin County Assessor Deb Bamesberger, Pitkin County Commissioner Patti Clapper, newly-elected Pitkin County Commissioner Kelly McNicholas Kury, and Pitkin County Clerk Janice Vos Caudill. 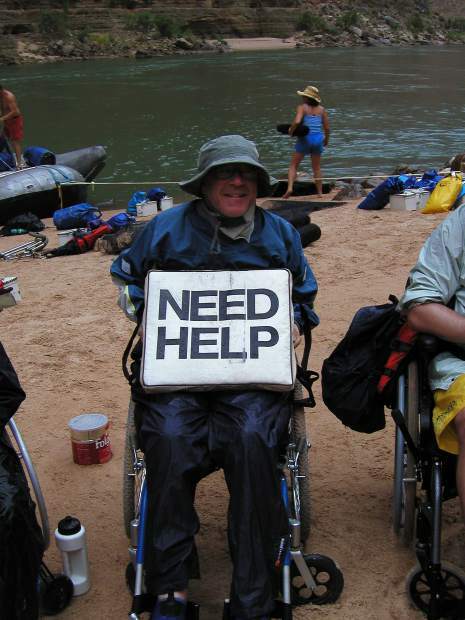 Longtime Pitkin County Assessor Tom Isaac on a raft trip. 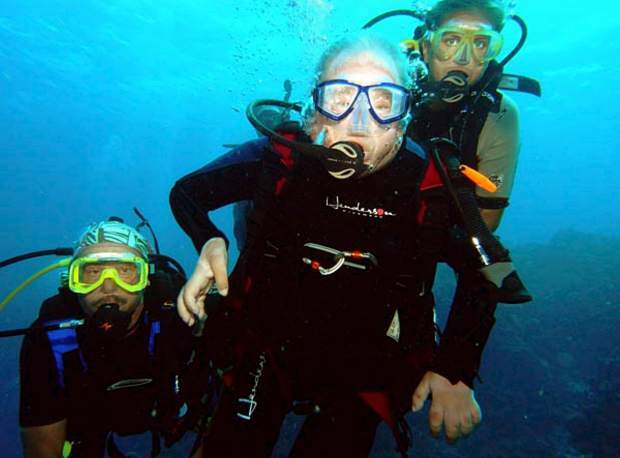 Longtime Pitkin County Assesor Tom Isaac scuba diving. Griff Smith, left, and longtime pal and Pitkin County Assessor Tom Isaac out skiing. 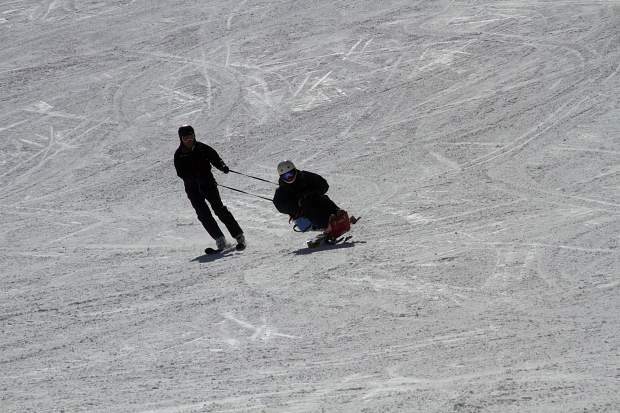 "To me, the best days skiing ... were with him in that bi-ski," Smith said. "They were the most gratifying ever." After nearly 50 years in Aspen as a ski bum, business owner, city councilman and seven-term Pitkin County Assessor, Tom Isaac has achieved near-legendary local status. “He’s just been an icon in that position,” Pitkin County Commissioner Patti Clapper said. 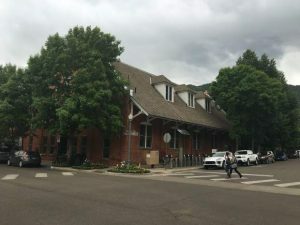 Icon is a good word for Isaac, Pitkin County Manager Jon Peacock said. On Tuesday, Isaac’s tenure as assessor — no one ever ran against him in 28 years — came to an end when Deb Bamesberger was sworn in as the county’s new assessor on the steps of the Pitkin County Courthouse. 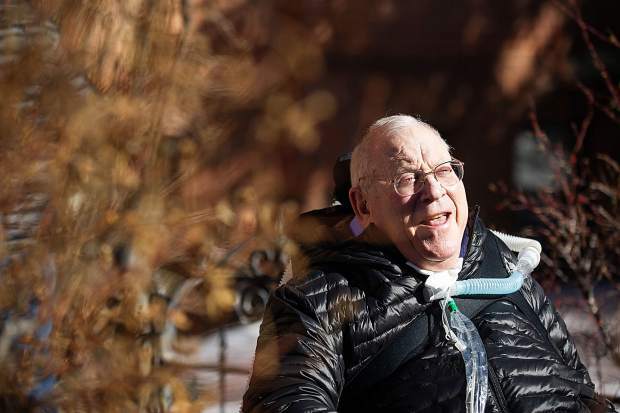 Isaac sat at the base of the stairs in his wheelchair next to former Pitkin County Sheriff Bob Braudis and watched the festivities with a characteristic smile on his face. Isaac, 70, was paralyzed from the neck down in a body-surfing accident in Mexico in the spring of 1982. At the time, doctors said he’d likely have 20 good years of health, Smith said, noting that Isaac was active and skiing for more than 30 years until a stroke two years ago. 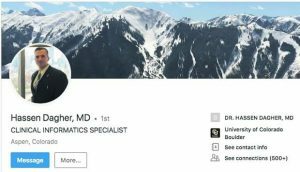 The stroke led to months of recuperation in Denver, though Isaac bounced back and returned to Aspen more than two years ago to resume his assessor duties. Lingering health issues, however, led him to decline requests to comment for this story. Isaac, who grew up in Columbus, Ohio, came to Aspen in 1972 with his new wife to ski and visit college friends and, like many a longtime local, never left. “After a couple weeks, we realized we had found the Promised Land, and I’m still here,” Isaac told The Times in a 2014 feature story. 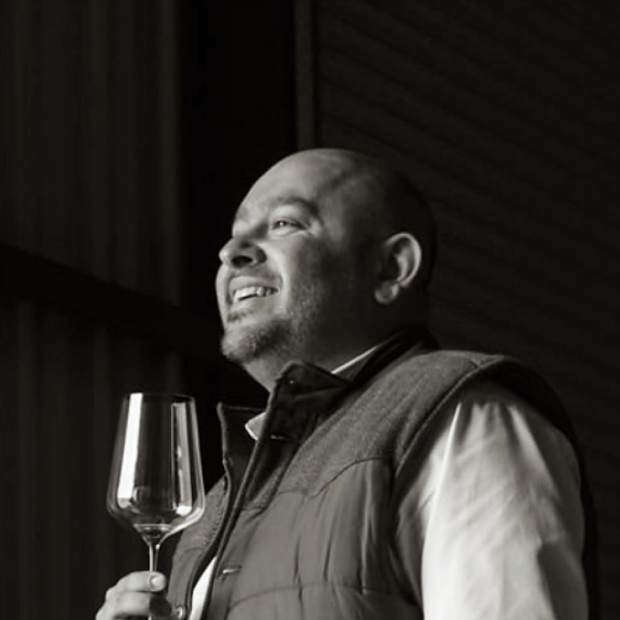 Isaac owned a wine and beer shop in the Brand Building for his first couple years in town, which allowed him to ski during the day and work at night. Two weeks after he sold it, however, he was riding his bicycle on Highway 82 east of town when he was hit head-on by a car. The brush with death — he suffered a fractured skull — led him to take stock of his life and vow “to do something worthwhile,” he said in 2014. That resulted in a stint on the Aspen Planning and Zoning Commission, which led to his first term on the Aspen City Council. 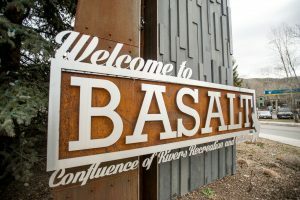 But his stance against the proposed Little Annie ski area on the backside of Aspen Mountain led voters to reject him in the next election, he said. “I managed to piss off enough people so I wasn’t brought back,” Isaac said. After the body-surfing accident, Isaac eventually returned to Aspen and lost a close Pitkin County commissioner race to Helen Klanderud, who became the first female commissioner in county history. In 1985, he was again elected to the Aspen City Council, but this time a perception that he was pro-growth limited his service on the council to one term again. But the county’s then-longtime assessor retired, so Isaac threw his hat into that race and narrowly won over three other candidates. Since then, no one has run against him. In the beginning, however, the situation in the Assessor’s Office was chaotic. Not only did Isaac have to be carried upstairs to his office every day because there was no elevator in the building, the office was in complete disarray thanks to antiquated technology and Aspen’s booming real estate market. By the time all properties in the county were reappraised, property values went up an average of 50 percent, provoking the public’s ire. Deputy Assessor Larry Fite, one of Isaac’s first hires who still works in the office, remembered that scene Tuesday after Bamesberger was sworn in as his new boss. Things at the Assessor’s Office soon calmed down under Isaac’s steady hand, and have remained that way for most of the past three decades. Outside of the office, however, Isaac has lived an adventurous life. For years, he made his way on his own from his home near Herron Park to the courthouse. Clapper, who lived down the street from Isaac when she first moved to town, said she remembers seeing him trucking down the street in his wheelchair in the middle of a blizzard. Smith said the Police Department would “get all sorts of complaints” on snowy days about Isaac and how he was going to get hurt on his commute. “People were always worried about him,” Smith said. “Innumerable people had to stop (their cars), get out and push him out of a rut or an ice dam. About 20 years ago, members of Challenge Aspen taught Isaac and Smith how to ski together again. The duo skied together frequently after that, and traveled numerous times to Bariloche, Argentina, where Isaac became a bit of a local celebrity, Smith said. But Isaac didn’t stop with skiing. He went rafting and even scuba diving, and never let the fact that he was paralyzed get in his way, Smith said. In fact, Isaac once told Smith that given the option of reversing his paralysis, he’d remain paralyzed. “He’s happy with his station in life,” Smith said. Isaac plans to remain in Aspen after his retirement, he said.